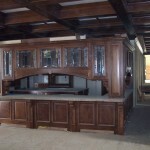 Atlantis Discovered is fortunate enough to be able to carry small pieces in the store. 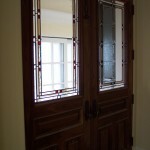 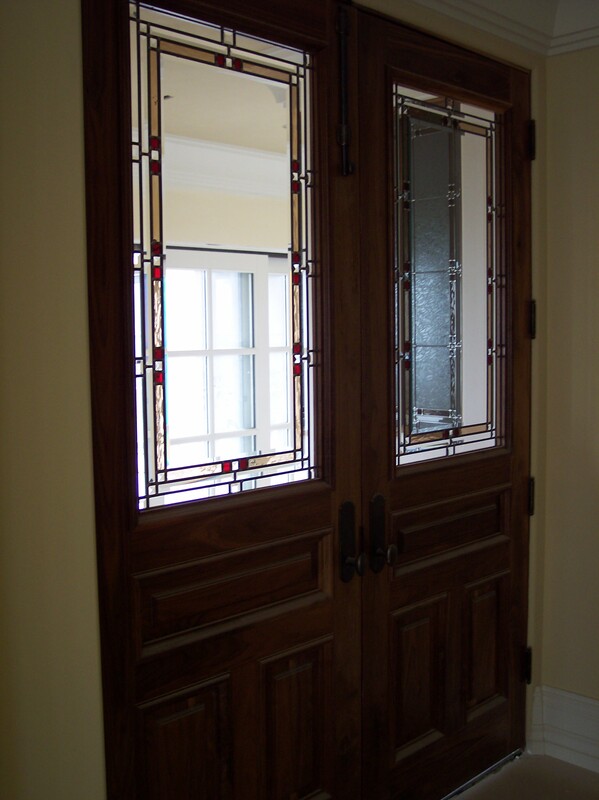 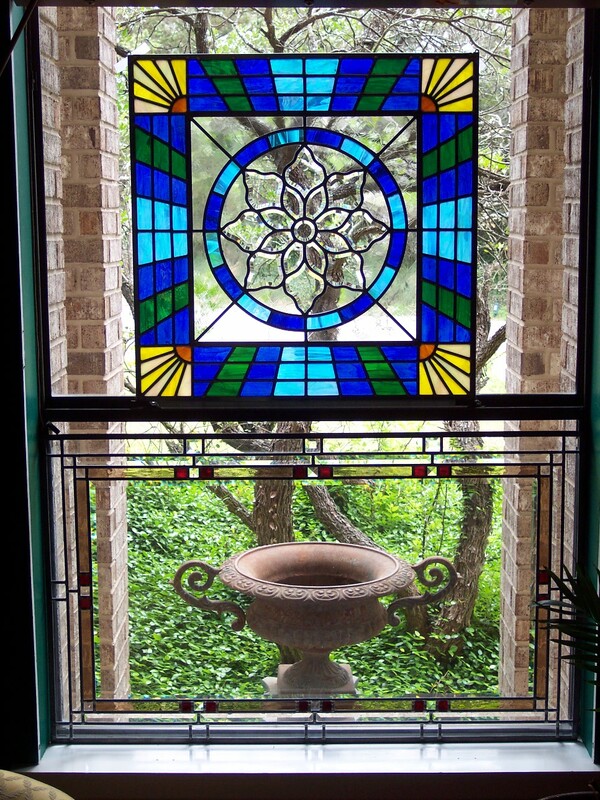 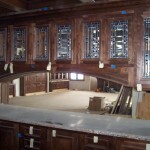 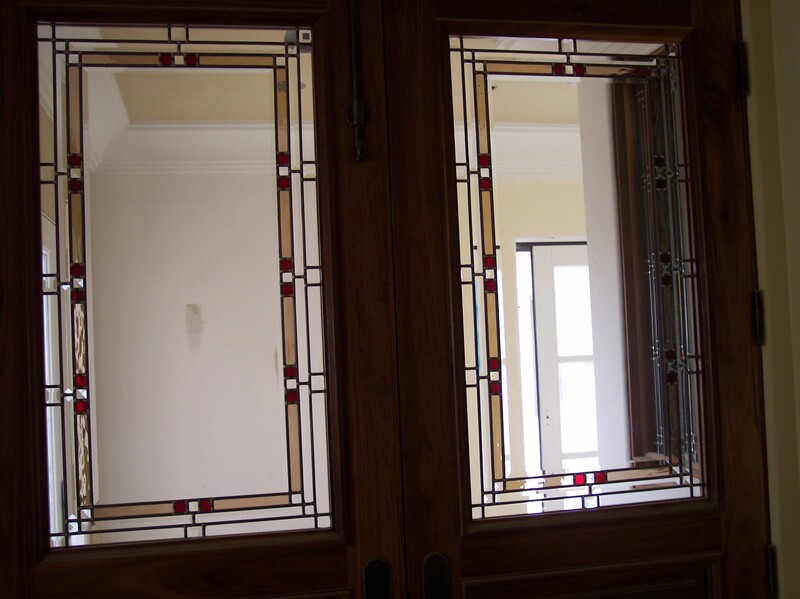 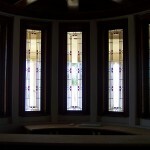 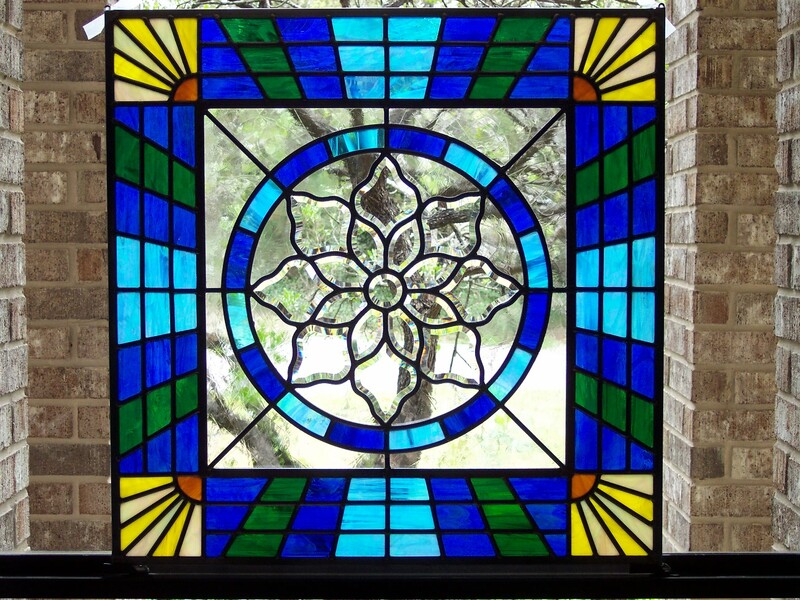 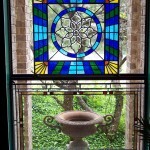 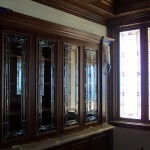 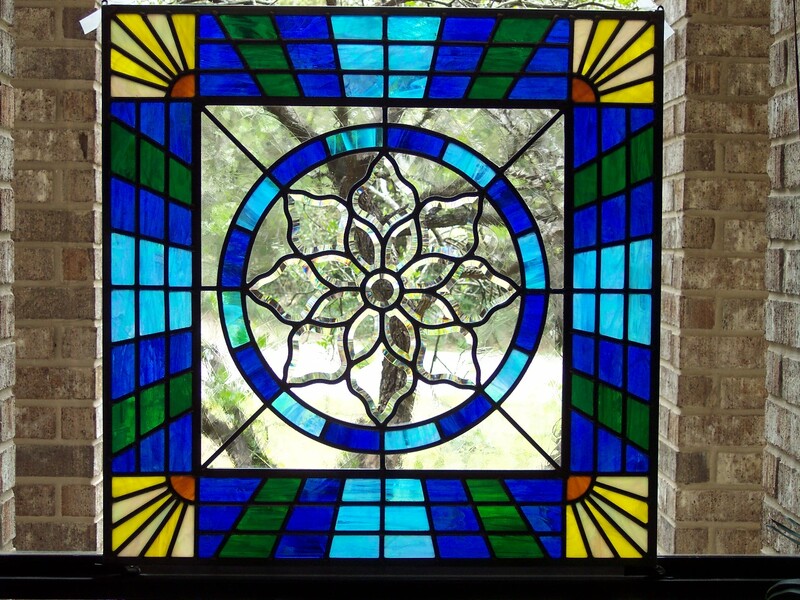 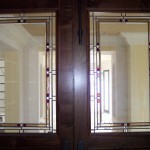 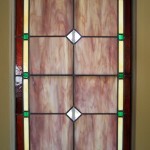 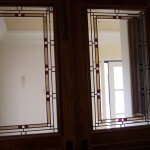 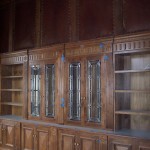 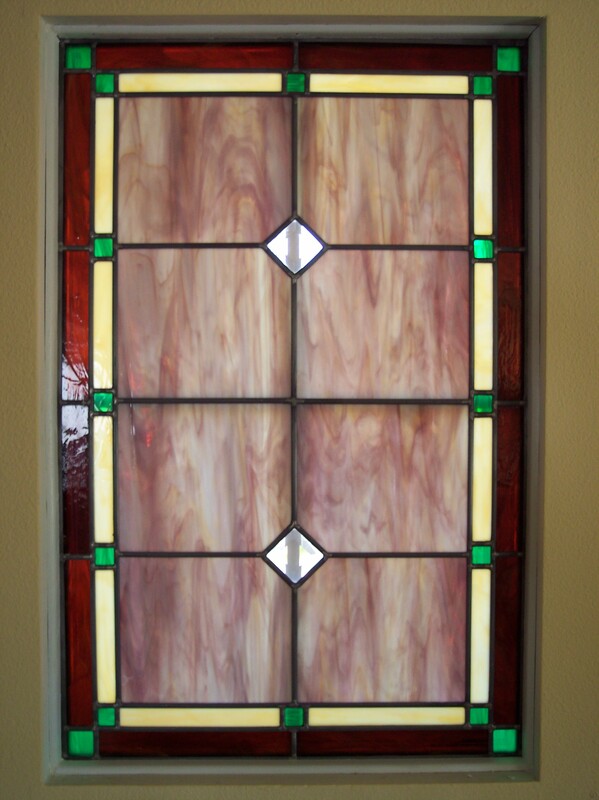 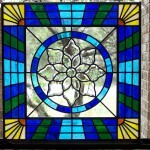 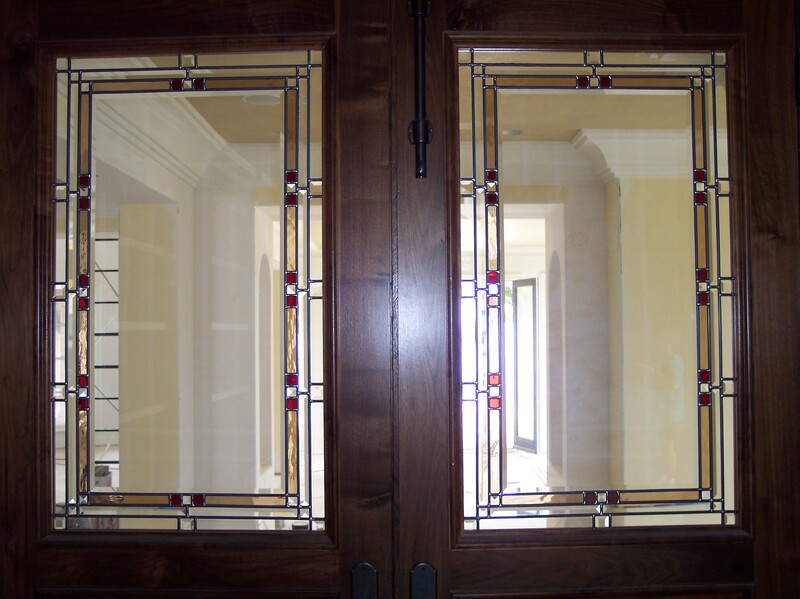 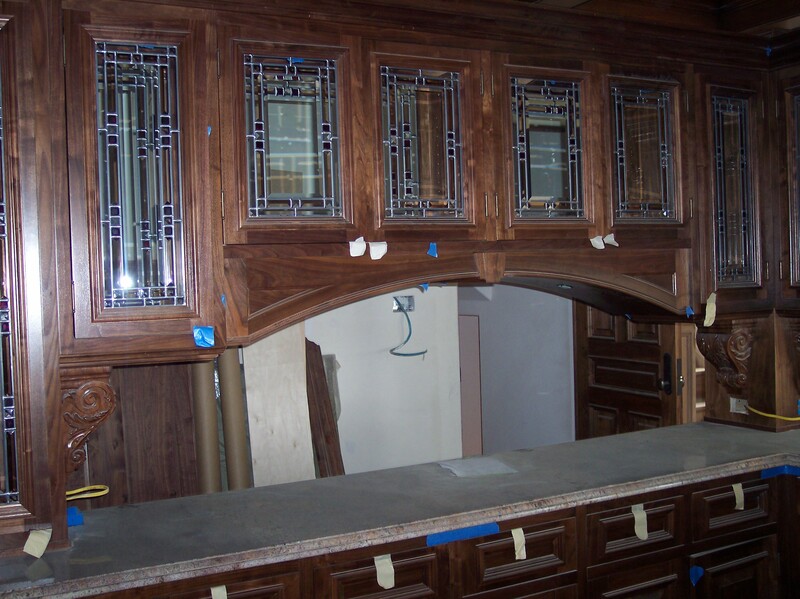 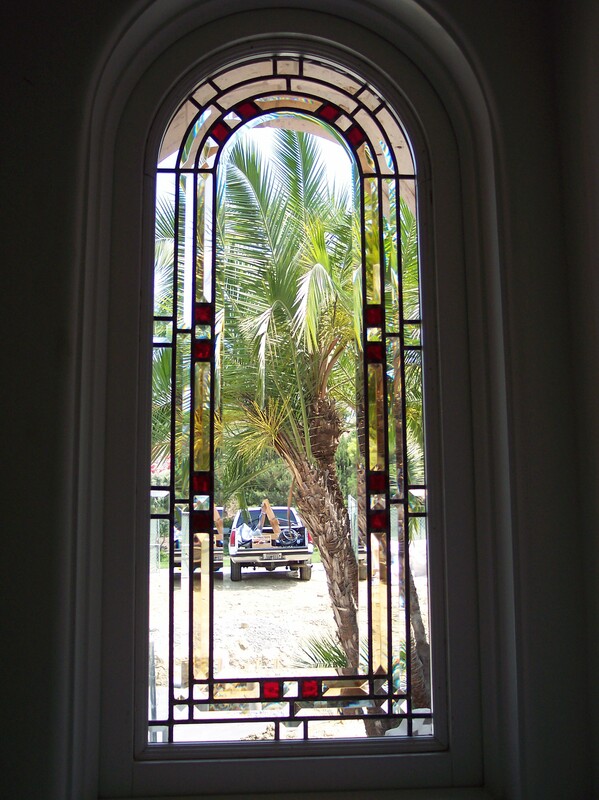 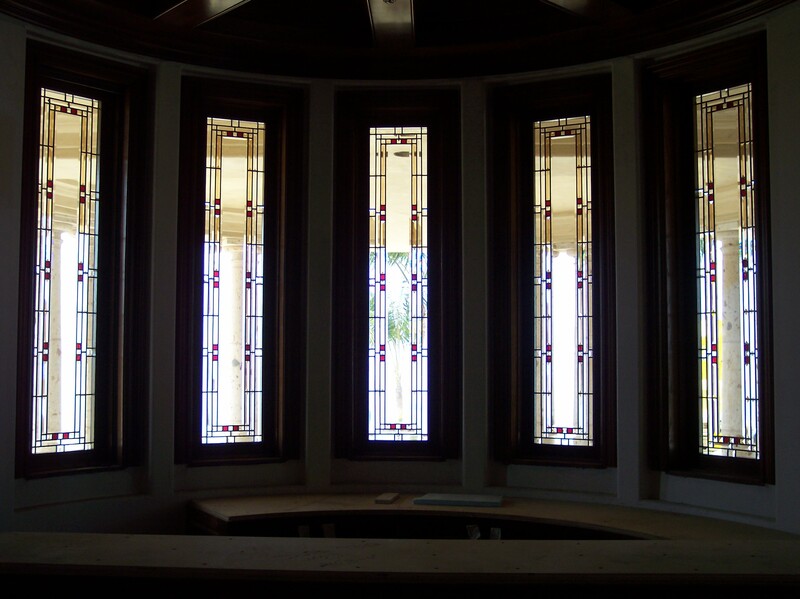 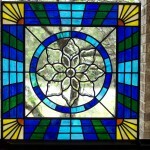 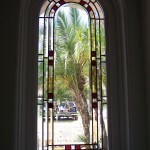 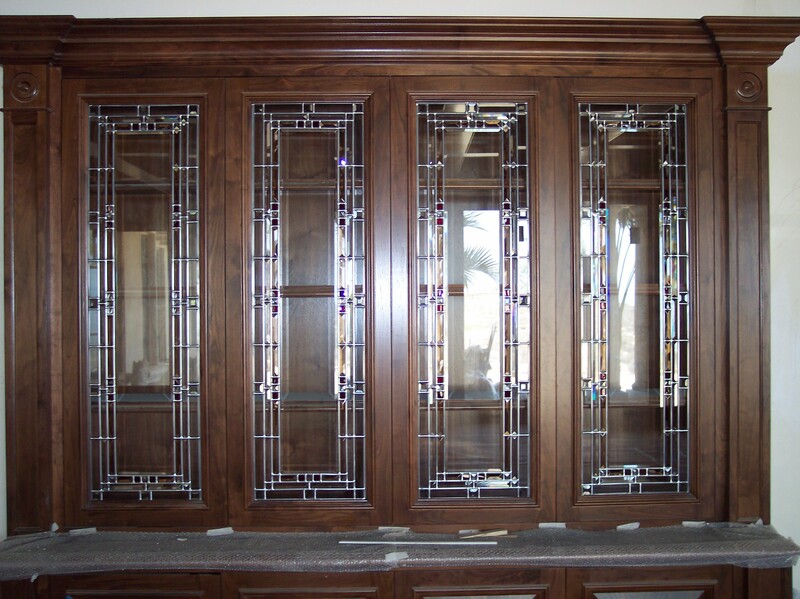 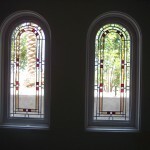 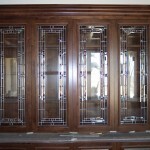 If you have a larger custom job, contact Horizon Art Glass directly. 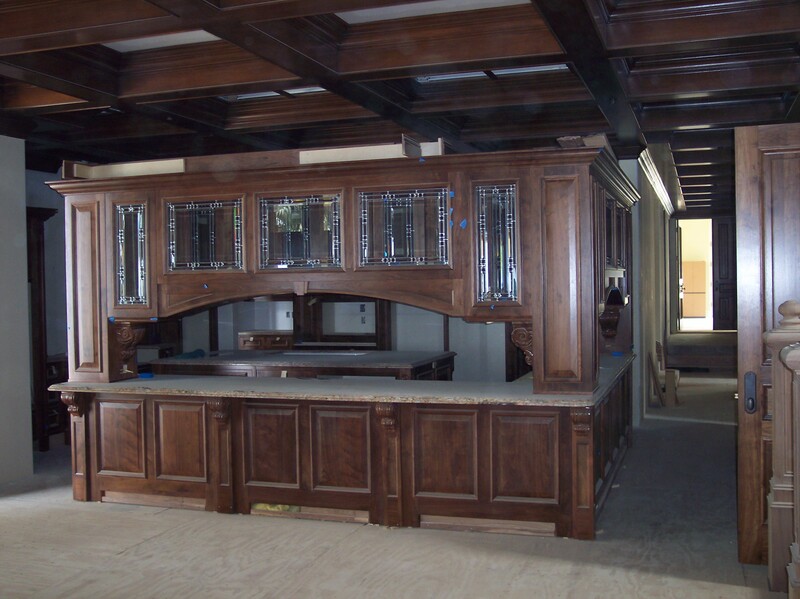 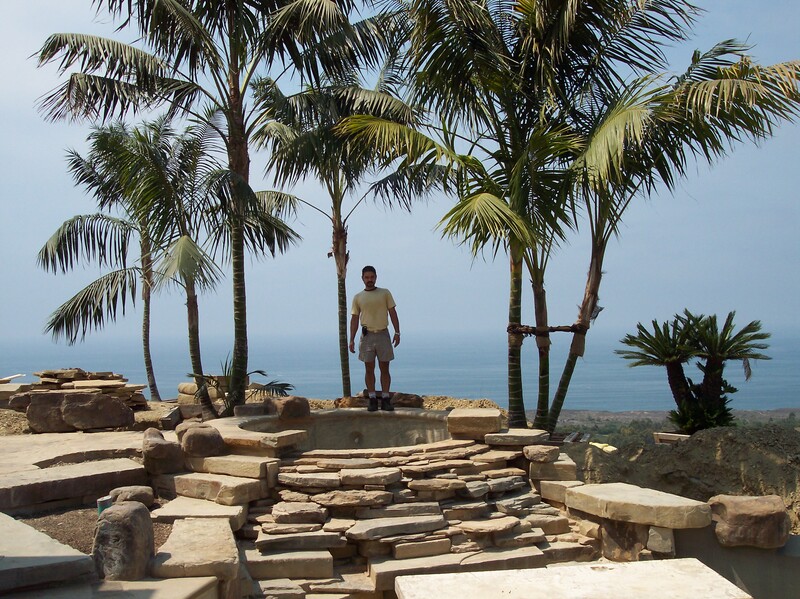 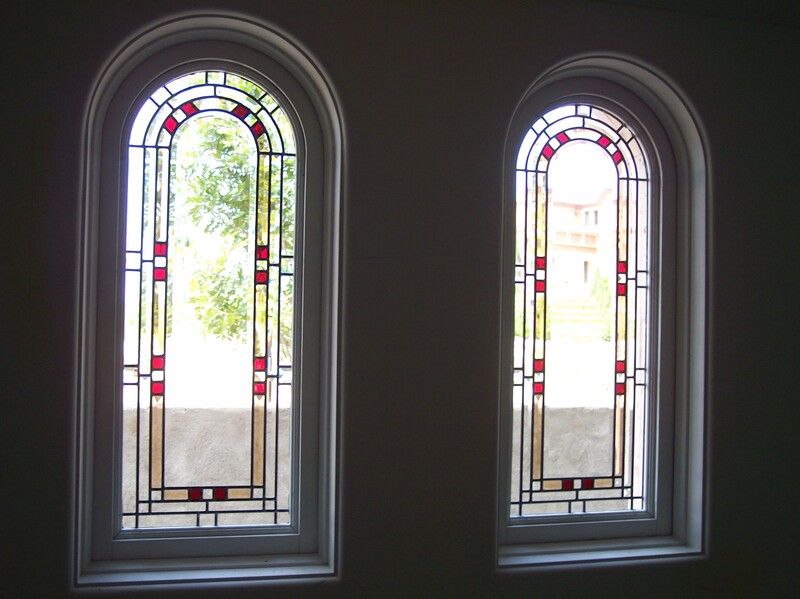 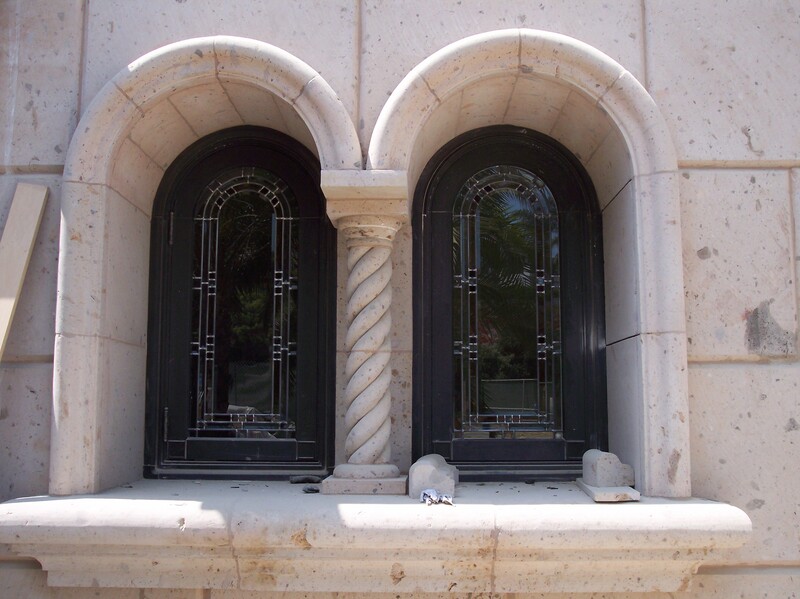 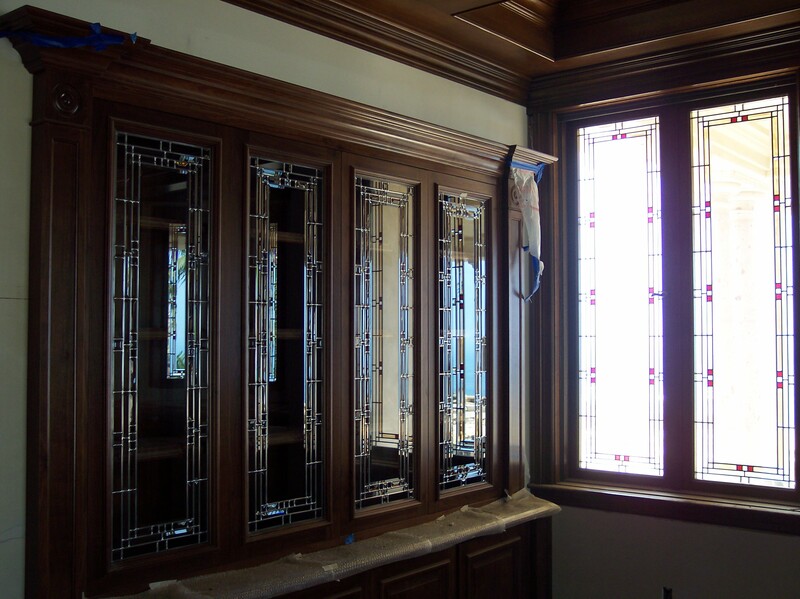 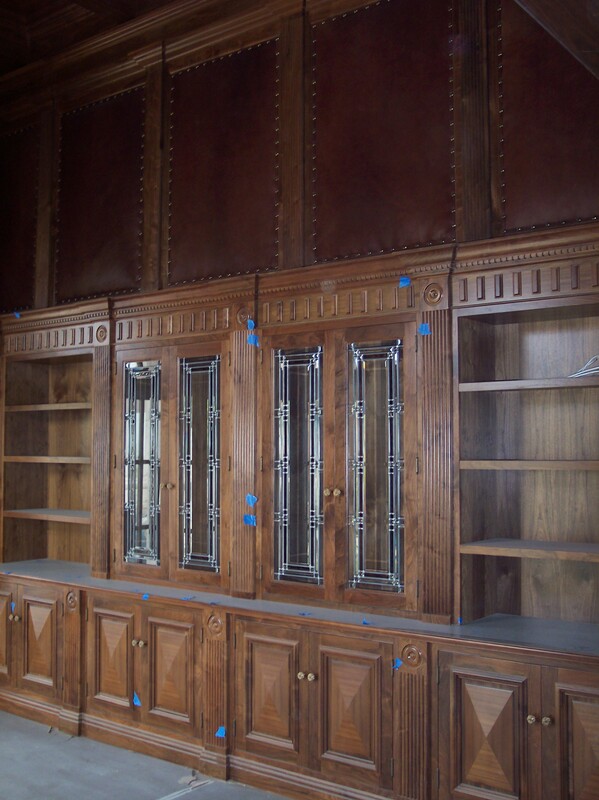 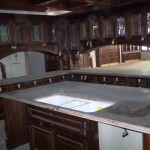 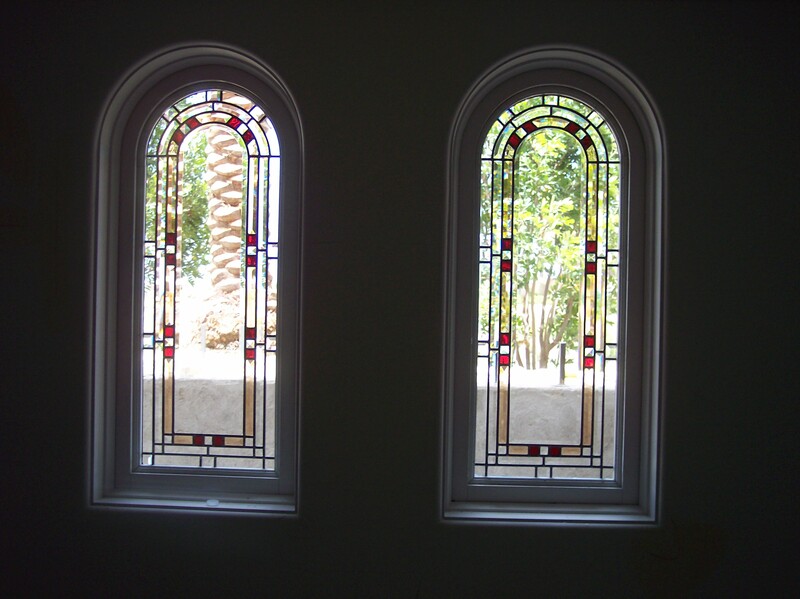 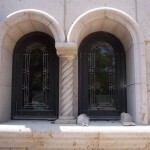 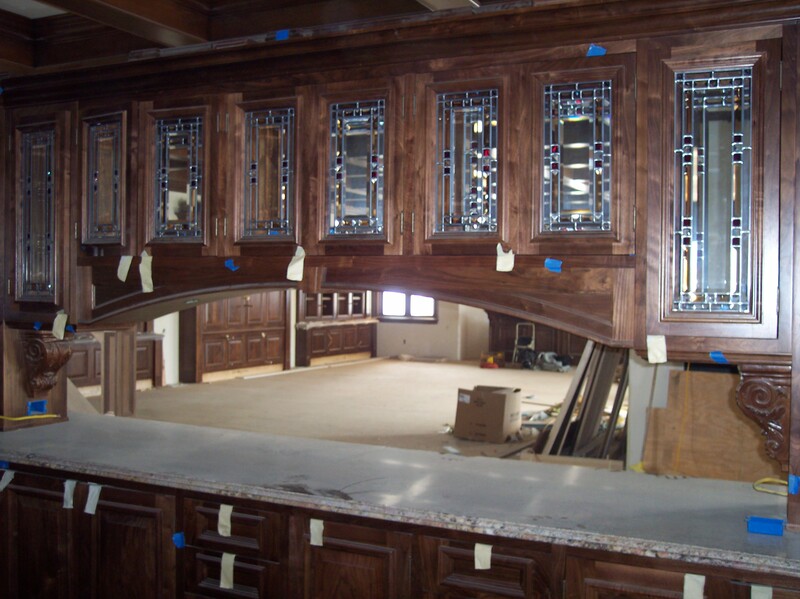 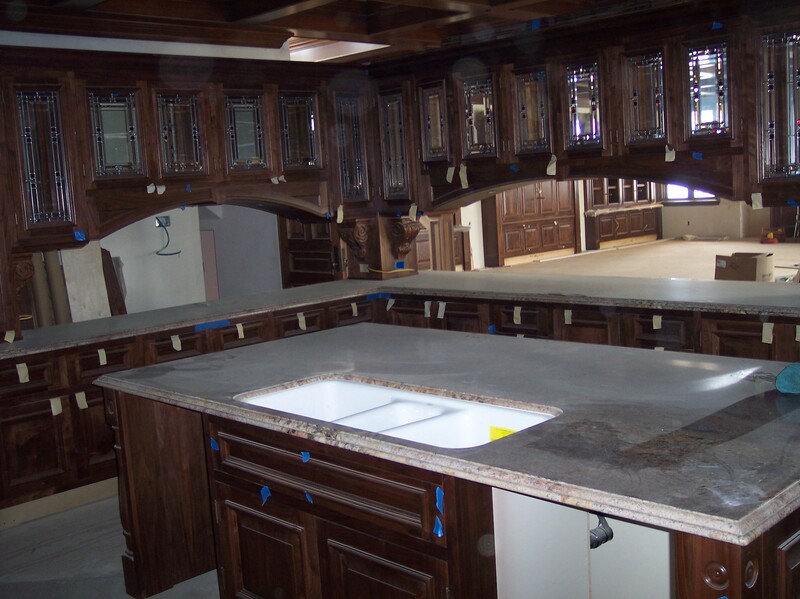 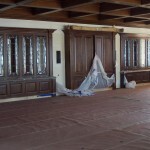 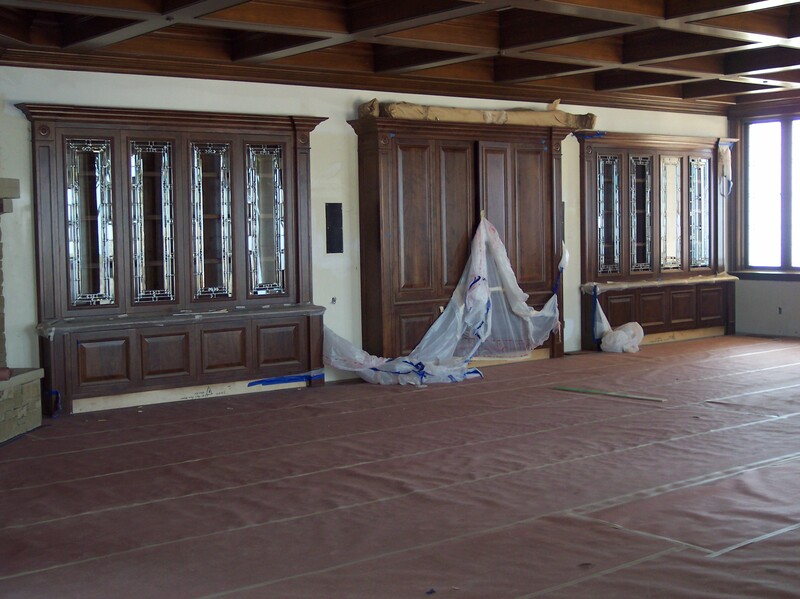 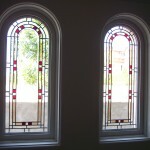 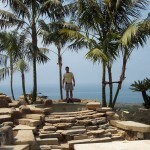 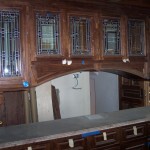 Here is a sample of their custom work in Newport Beach, CA.